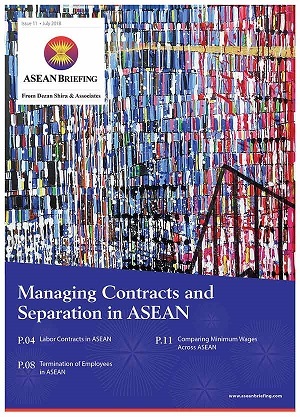 The latest issue of ASEAN Briefing Magazine titled, “Managing Contracts and Separation in ASEAN“, is out now and available to subscribers as a complimentary download in the Asia Briefing Publication Store. As labor costs in China continue to rise amid an escalating trade war with the US, foreign investors are seen considering options for moving a part of their production lines to some of the lower-cost economies in ASEAN. 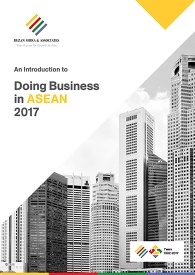 While an expansion to ASEAN could prove immensely rewarding, overseas companies may find it daunting to keep pace with the region’s changing regulatory environment. 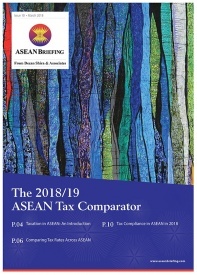 Existing compliance requirements related to issues such as labor contracts, social insurance, severance payments, and minimum wages vary widely across the 10-member ASEAN bloc. A thorough understanding of contracting regulations and severance obligations will not only enable companies to take more effective HR decisions but also to mitigate any associated reputational and legal risks. In this issue of ASEAN Briefing magazine, we discuss how to manage contracts and separation in five major ASEAN economies. We begin by describing the salient features of labor contracts and social security obligations. We next discuss the various compliance requirements associated with separation of employees. Finally, we compare current minimum wage rates across ASEAN.